Whether you suffer from oily skin all throughout the year or it haunts you during the summer months, oily skin can spell disaster in a girl’s life. But all you have to do is pop into the kitchen to find a solution to your oily skin woes. We have brought you 5 super simple home remedies which you can find in your kitchen! 1.Try egg whites. 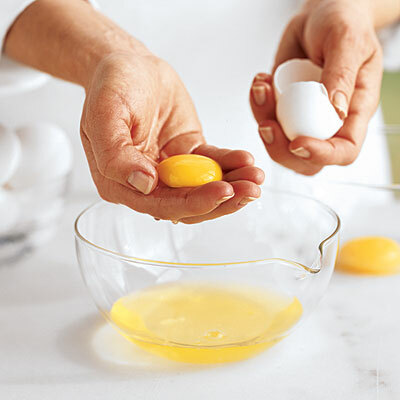 Separate the whites from the yellows of two of your breakfast eggs and apply the egg whites on your face. It tightens your pores and absorbs all the excess oil from your skin. Egg whites are especially helpful when you have black heads or white heads to battle. Keep it on your face for 20 minutes before washing off. 2. 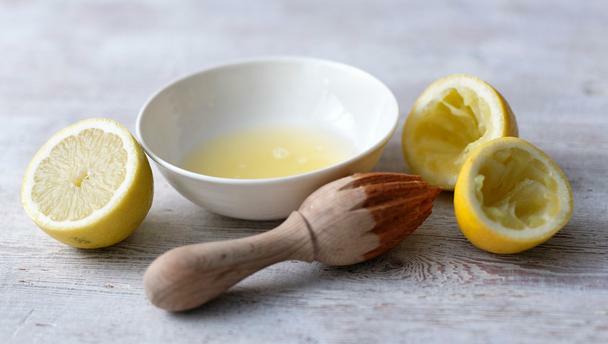 Squeeze the juice out of a small lemon and then apply it on your face with a cotton ball. The acidic nature of lemon rids your skin of all the excess oil it produces. Another plus side about lemons is that they help your skin lose the tan. Keep the lemon juice on till it dries and then wash it off with warm water. 3. Take two spoons of yogurt and add 2-3 drops of honey to it. Whip the mixture into a fine paste and apply it on your face. Keep it on till it dries and wash it off with warm water. Yogurt absorbs the excess oil from your face while retaining the required moisture. Honey aids the process tightens your pores and keeps your skin looking glowing. 4. Take half a tomato and mush it up. Apply it to your face and keep it on till it dries then wash it off with warm water. The acidity of tomatoes is perfect to counter oiliness of your skin and you can apply some extra to your super oily parts. 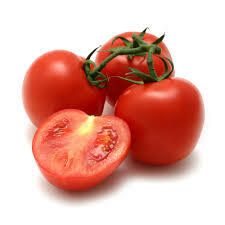 Tomatoes are a quick fix as they don’t take more than 10 minutes to take effect. 5. Amla is the all powerful Holy Grail when it comes to skin care of any time. 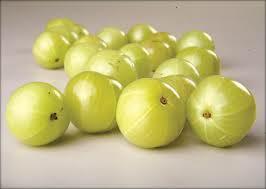 Especially for oily skin as amla is a citric based fruit which can be grated and applied to your face. Keep it on for half an hour and rub your face while washing it off for deeper penetration. Amla and lemon both have similar properties which combat oil. Home remedies with natural ingredients do help but they have a gestation period. So always give your chosen home remedy time to work its wonders because oily skin is a little tough to deal with.